You might have some experience with a couch bed because your parents had one tucked away in the den or you once stayed on one in college. But sofa beds have changed significantly even in recent years, and what you once knew may no longer be applicable. In fact, you might not even recognize a modern sofa bed if you saw one. The thing that most people who have experienced a sleeper sofa before remember about it is having the metal bar under the mattress poking them in the back all night. The reason is that the mattress is so thin that it provides no cushioning or support. Sometimes, the mattress may have been thicker, but the supports were so insubstantial that they gave way over time and the mattress flattened out. With a high-quality sofa bed, you will not feel the metal bar. In fact, high-quality sofa beds don’t even have a metal bar. Usually, they have a flat platform on which the mattress rests. 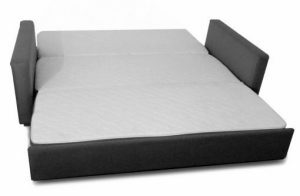 They also typically have a memory foam mattress, which uses a high-density foam for support. The memory foam conforms to your body and it does not flatten over time. You could have an axe under the mattress and not feel it. Are sofa beds actually comfortable? If you buy the right sofa bed, it is quite comfortable. The best sofa beds will give your current bed a run for its money. 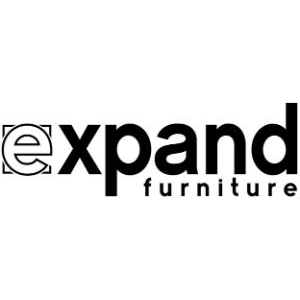 The Harmony line of sofa beds at Expand Furniture have memory foam mattresses that provide exceptional support and comfort. Memory foam is a high-density foam that conforms to your body without losing support or structure. Memory foam doesn’t have to be very thick to be comfortable, which means that the sleeper sofa can be more compact. However, you can always get a thicker mattress for enhanced comfort if you prefer. Why should I get a memory foam mattress? Sleeping on a memory foam mattress is like sleeping on a giant marshmallow. The foam is soft and comfortable, but it springs back with enough pressure to provide support. It wraps around your body, providing comfort on three sides of your limbs and trunk. Because memory foam is so flexible, it is also durable. It will not flatten over time, and you don’t have to worry about it losing its supporting qualities. You will get the same performance from it year after year. 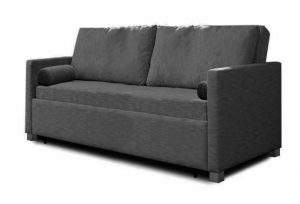 What is the best sofa bed for my needs? The best sofa bed is one that is the right size for your space, has a comfortable mattress, and has the design that best complements the décor in your home. Fortunately, you have a range of options when shopping for a new sofa bed, and you can choose from several mattress sizes, sofa bed types, colors, and designs. 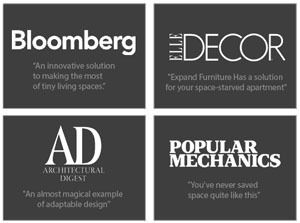 Some retailers, like Expand Furniture, even give you customization options to further ensure the perfect match. Make sure that the sofa bed you choose is big enough to accommodate any guests you might have. 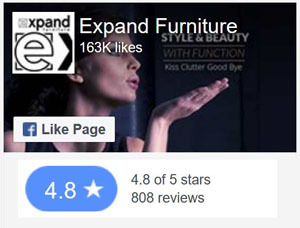 You can get everything from single sofa beds to king sofa beds. You might want a twin sofa bed if you only need something for the occasional sleepover for your child, or you might opt for the king sofa bed if you regularly welcome family from out of town. It just depends on the type of bed you buy. Beds that are made with the right materials will be very easy to clean. You want to look for beds that have been treated for stain protection or that use materials that are known for easy cleaning. This information should be available on the retailer’s website, but ask if it isn’t. You can further prevent stains and minimize your maintenance by putting a mattress protector on the sleeper sofa. How easy is it to unfold? Again, it depends on the type of sofa sleeper you buy. Traditional couch beds were notoriously awful to unfold or to put away. But today’s sleeper sofas are designed with ease of use in mind. For example, the Harmony sofa bed line at Expand Furniture features a mattress that folds open like a brochure, with three folded pieces. You just pull out the “foot” of the bed, fold back the seat back, and then unfold the bed. The mechanism is easy enough that you can get your kids to do it. 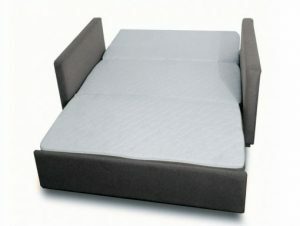 Other sofa beds in Vancouver act like a futon and just fold open like a card. Put the seat back down and it joins with the seat bottom to create a sleeping surface. Today’s sleeping sofas may feature a more advanced design, but they are just as easy as always to understand: They provide a comfortable sleeping area while helping you to save space in your home. You can use them in any room to either accommodate guests when they are visiting or to reduce clutter for your day-to-day activities. 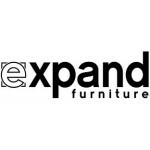 If you ever have questions about the sleeper sofas offered by Expand Furniture, we invite you to contact one of our friendly customer service representatives to get answers or to talk through concerns. Our representatives are committed to helping you find the best sleeper sofa to fit your needs and to accommodate your budget. Our high-quality beds feature stylish designs, exceptional workmanship, and only the best materials. Browse our catalog or contact one of our service representatives to start your search for the perfect sofa bed. Vancouver Sofa Beds 5 Dream Sofa Beds that Beat Small-Space Living Understanding Sofa Bed Designs Vancouver Modular Sofas & Sectionals Our New Sofa Beds Are “Just Right” …Goldilocks Approved.